Applying the pulp of the mango to your skin can helps to clear the pores and prevent blackheads and pimples. Use mashed pulp and form a texture you can leave on your face for five to ten minutes. Then wash off and pat your skin dry. 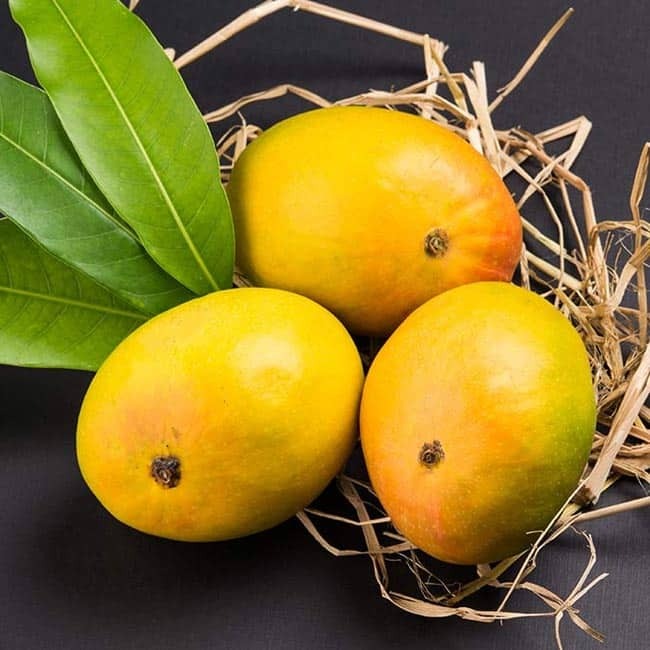 The pulp of the mango fruit contains carotenoids, ascorbic acid, terpenoids, and polyphenols all of which are responsible for the fruit’s cancer-preventing properties. 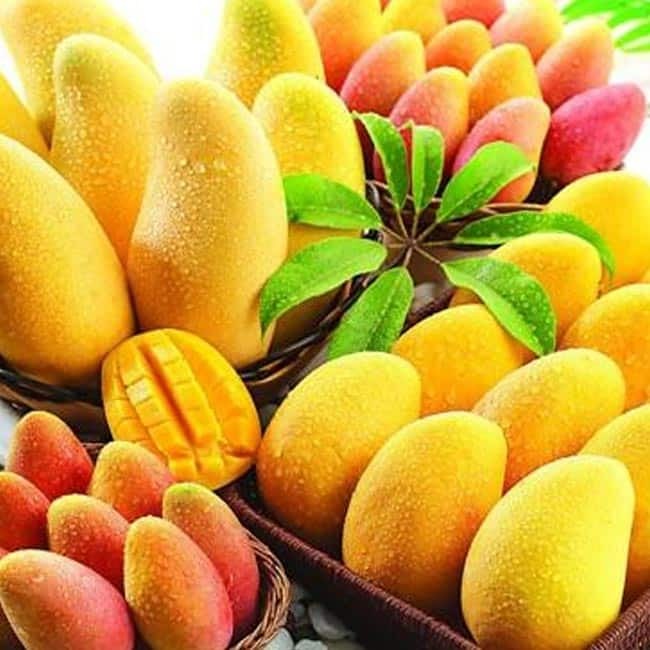 The anticancer properties of mango are also attributed to mangiferin, a compound primarily found in the fruit. 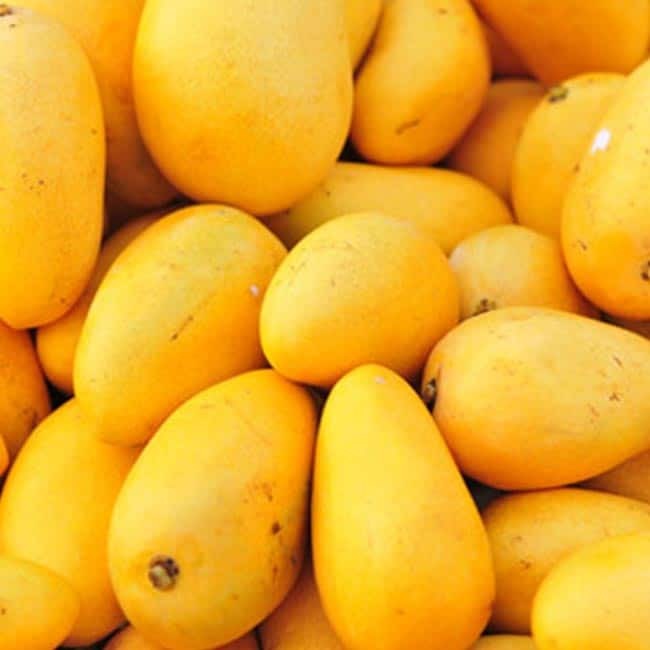 A very rich source of vitamin A, mango benefits by imparting a healthy glow to your skin. You can mix mango pulp with milk cream and apply this homemade face pack on your face for 30 minutes. You can also dry up mango peels in sun and use this powder mixed with milk powder. 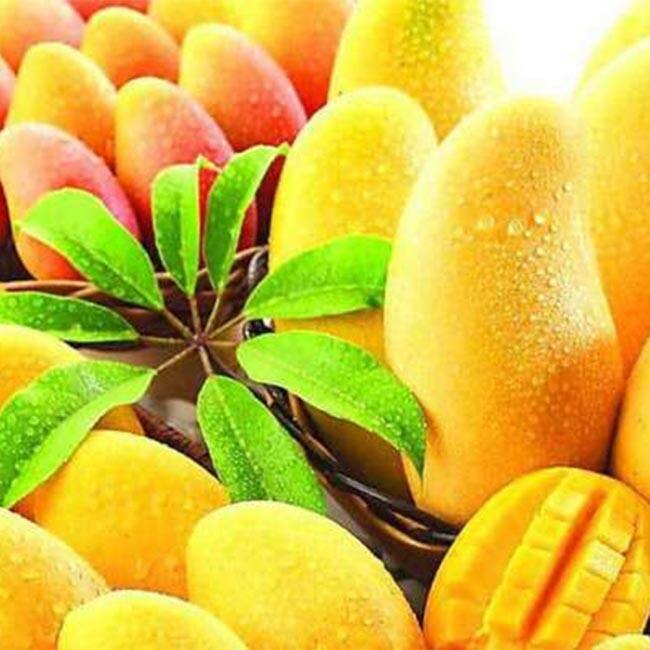 Mango fruits are packed with vitamin A. 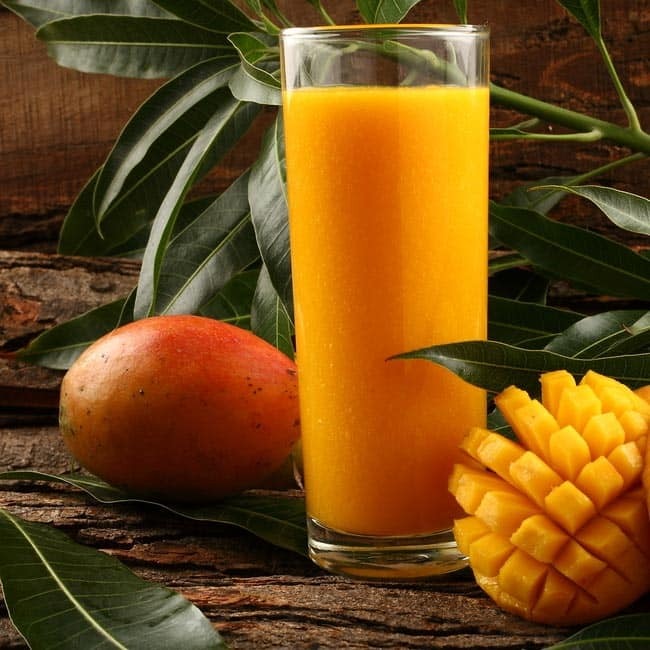 One cup of sliced mangoes equals 25% intake of your daily need for vitamin A. And vitamin A, on the other hand, is essential for good vision because it helps protect the surface of the eye (cornea). Also, when in combined with other antioxidant vitamins, vitamin A appears to play a role in decreasing the risk of vision loss from macular degeneration (AMD). 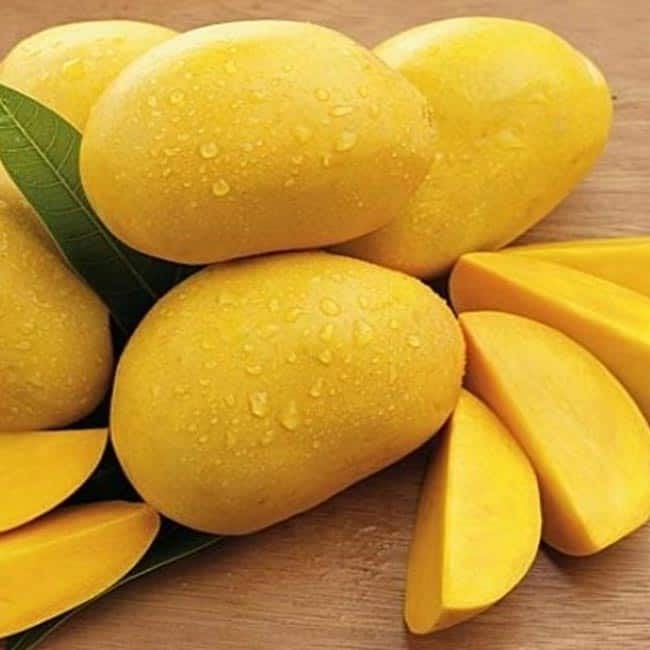 Mangoes are very beneficial for those who suffer from indigestion problems. They contain special digestive enzymes such as esters, aldehydes and terpenes which considerably help in breaking down food and help in digestion. 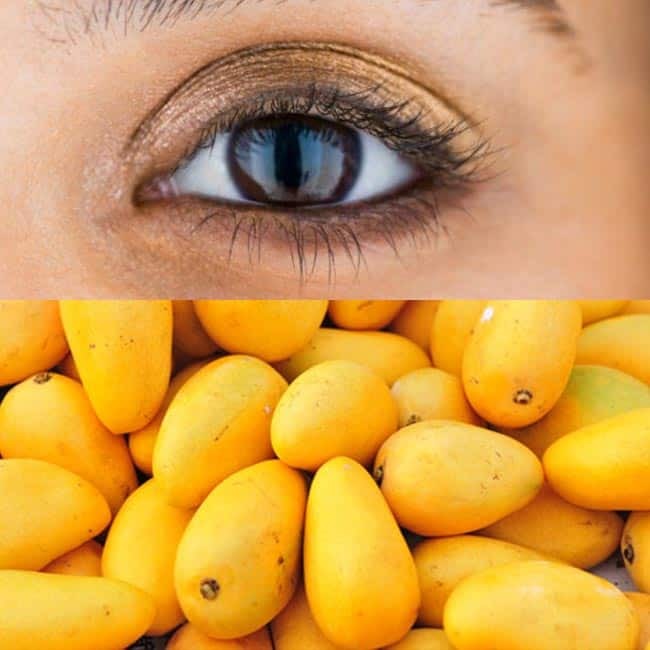 Consumption of mangoes helps in reducing the risk of miscarriages and increases fertility, because of the presence of folate or folic acid in them. Folate/folic acid is a form of vitamin B and deficiency of it can cause miscarriage in pregnant women.